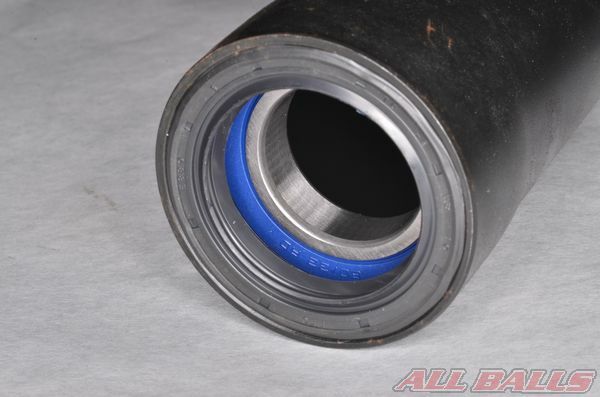 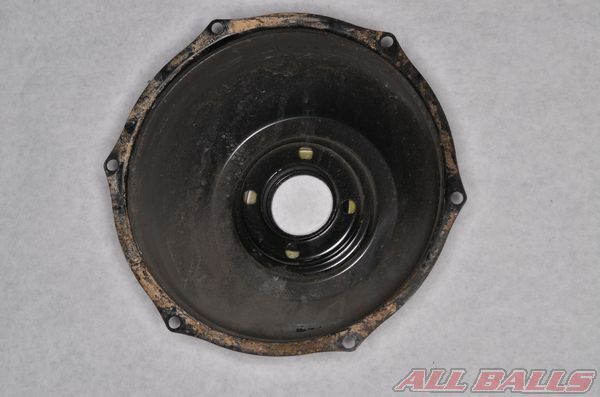 If you are replacing axle carrier bearings see the ATV Axle Carrier Bearings guide. 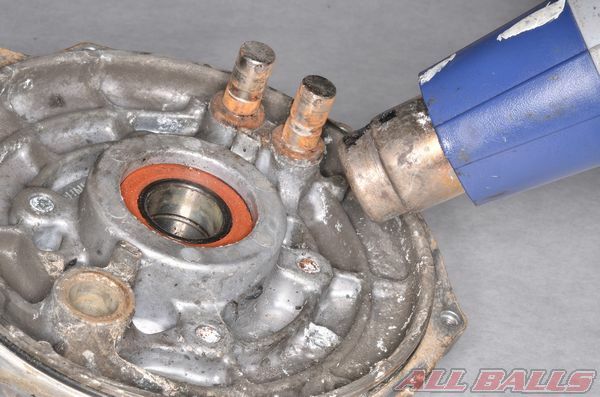 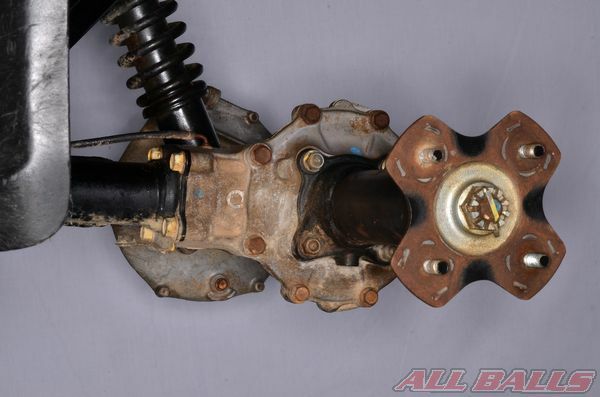 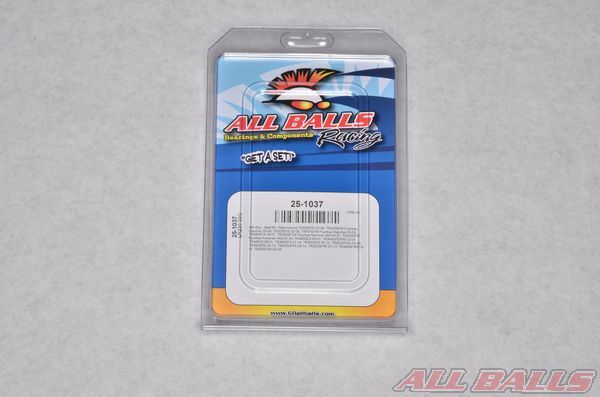 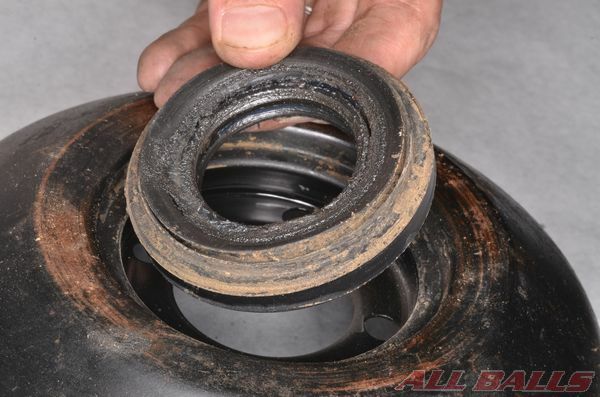 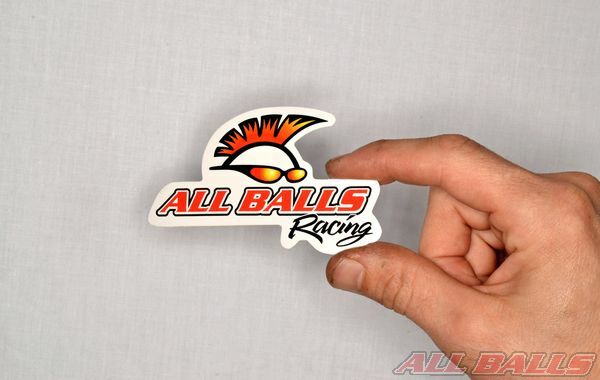 Remove the contents of your ALL BALLS RACING rear axle bearing rebuild kit. 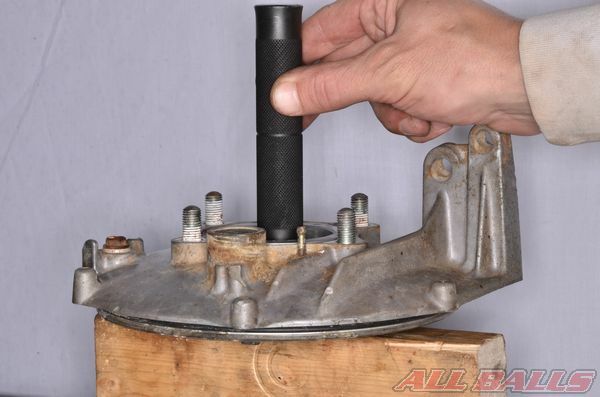 Layout the components in an organized manner for easy installation. 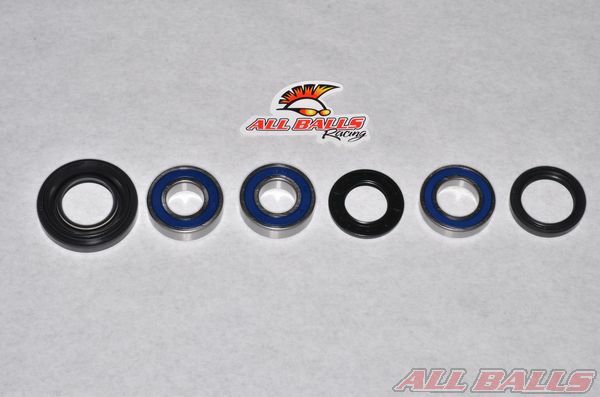 Place the new bearings in the freezer for about an hour before installing them. 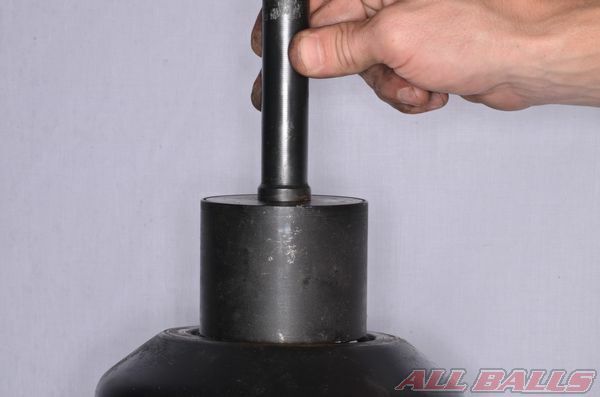 Remove the axle housings and axle from the final drive unit. 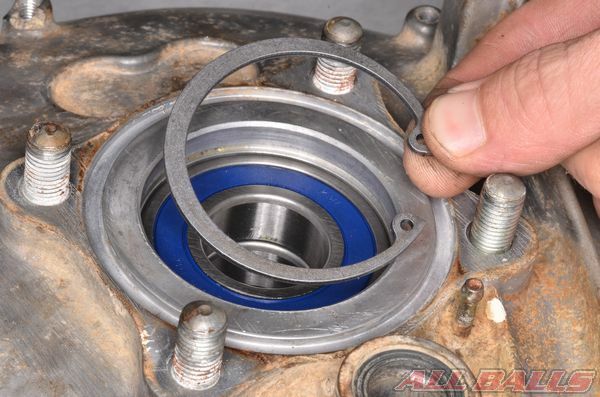 Remove the bearing from the axle housing with a suitable bearing puller or drive it out from the opposite side. 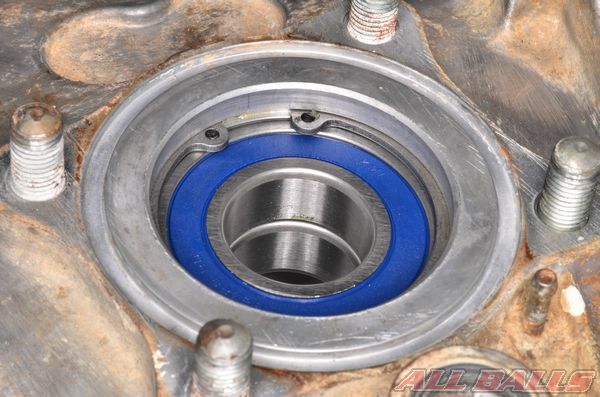 Install the new bearing into the axle housing. 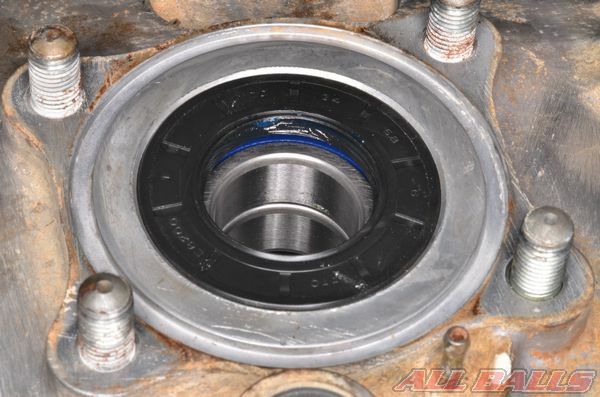 Drive the bearing in until it is fully seated or to the OEM specified depth. 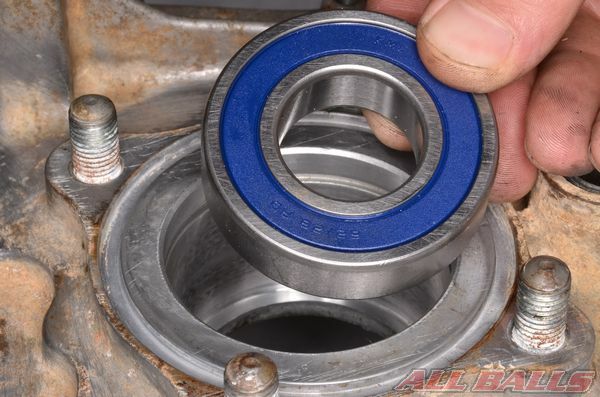 Use a suitable driver or socket that only applies force to the outer race of the bearing. 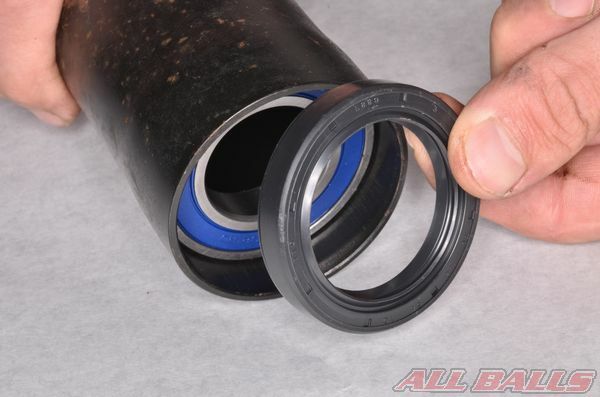 Apply grease to the lips of the dust seal. 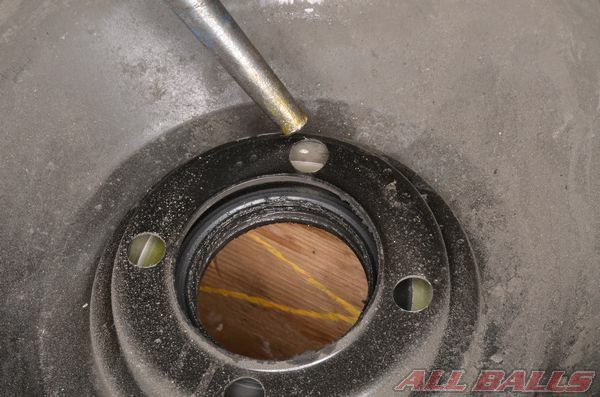 Install the dust seal into the axle housing. 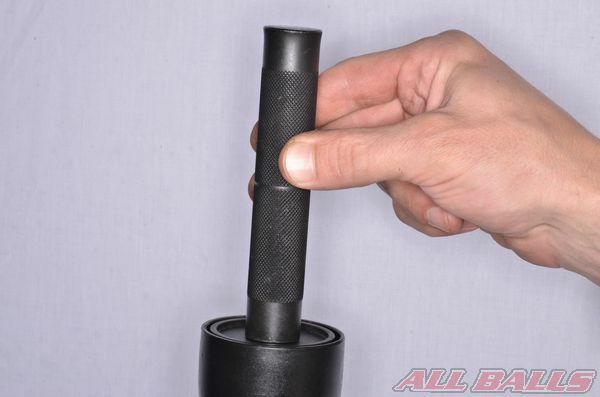 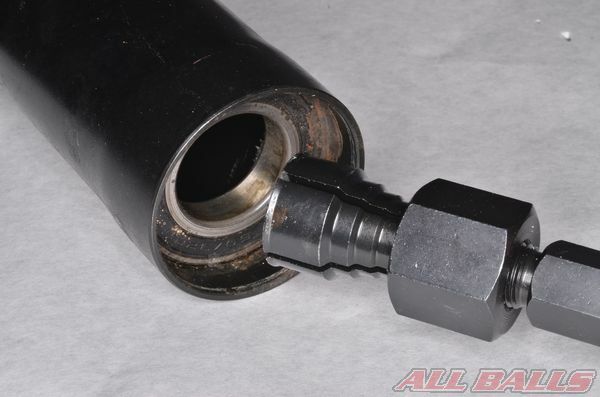 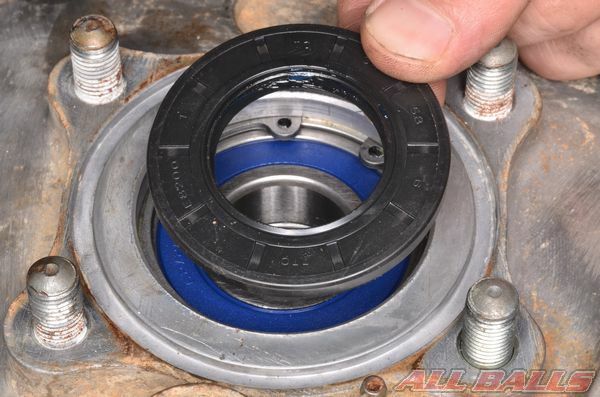 Push the dust seal in so that it fits flush or as otherwise specified by the OEM. 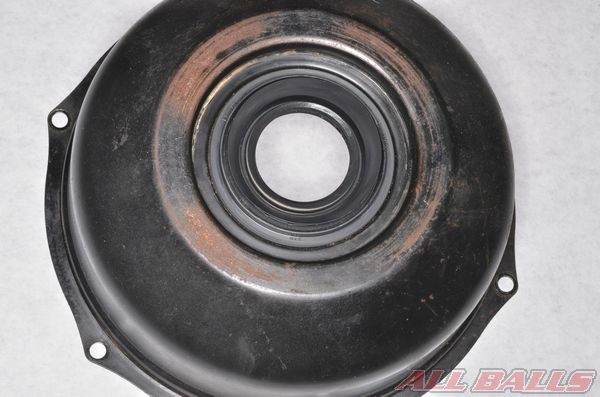 Remove the hub nut, brake drum cover, brake drum, and shoes. 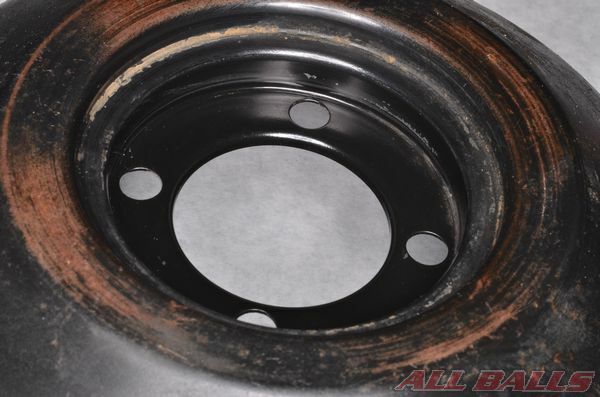 Remove the brake drum panel from the axle housing. 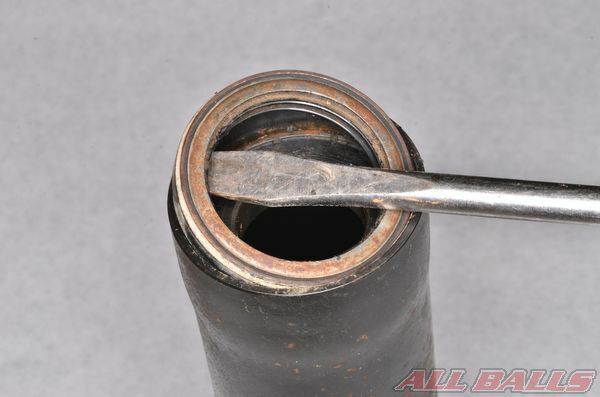 Remove the dust seal with a seal pick or flat blade screwdriver. 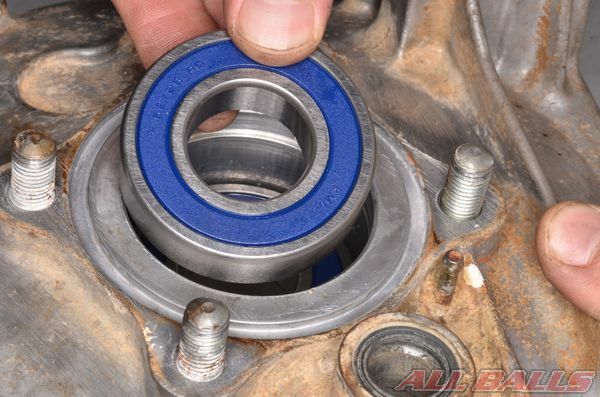 Heat the brake panel around the area of the bearings with a heat gun. 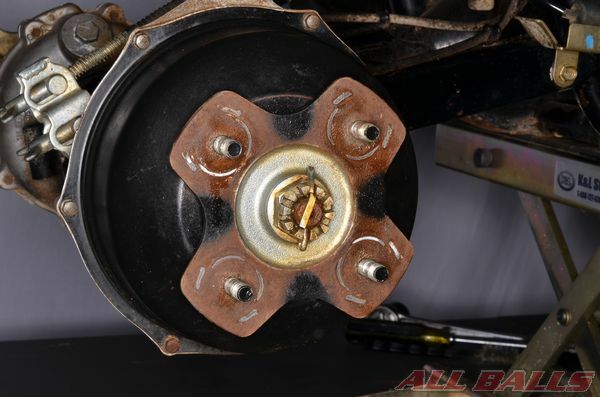 Take the bearing out of the freezer and install it into the brake panel. 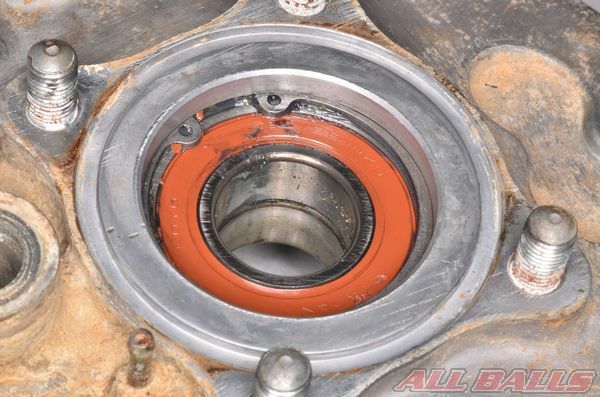 Drive the bearing in so that it is fully seated. 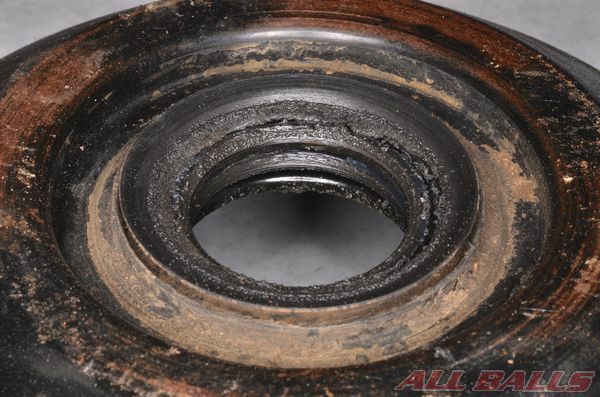 Use a suitable driver or socket that only applies force to the outer race of the bearing. 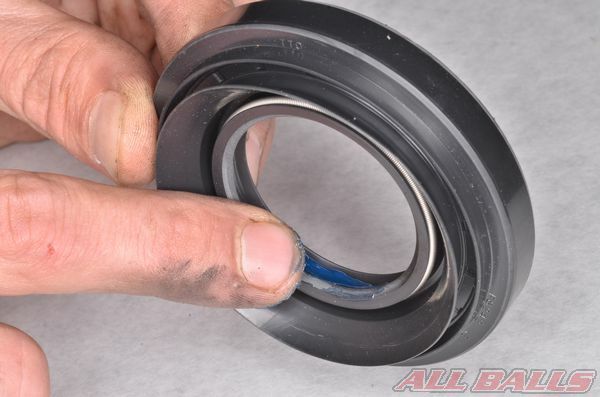 Install the second bearing in the same manner as the first. 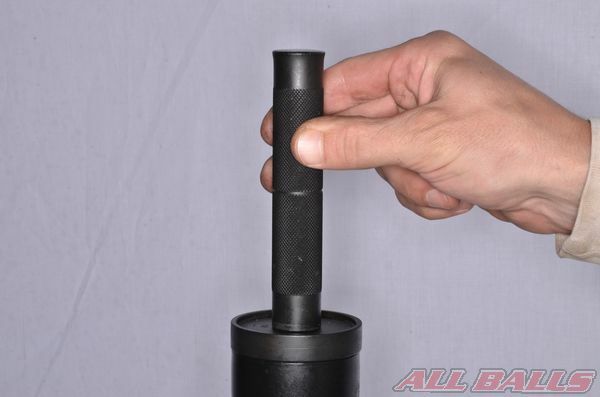 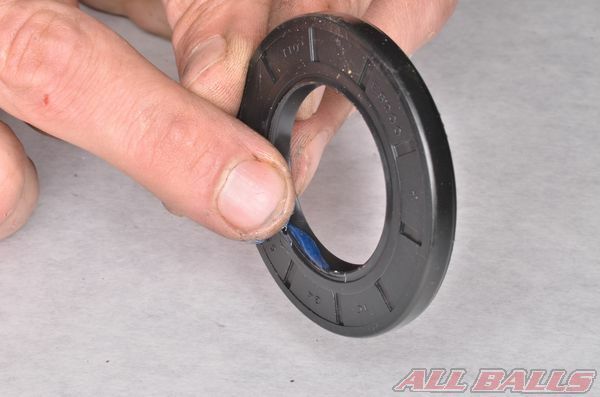 Use snap ring pliers to install the snap ring into its groove to secure the bearings. 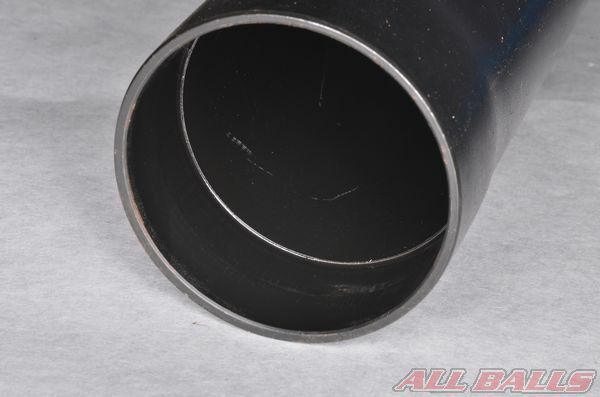 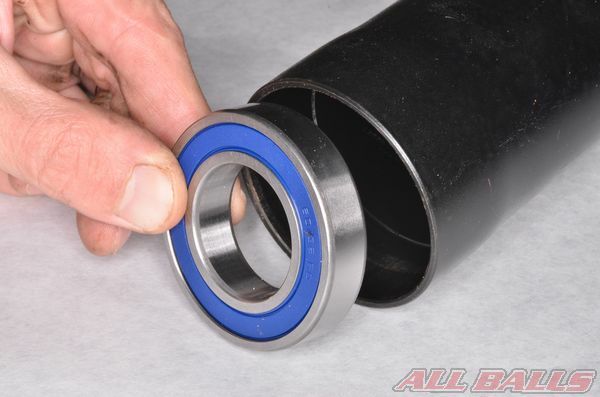 Install the dust seal over the bearings so that it fits flush or to the OEM specified depth. 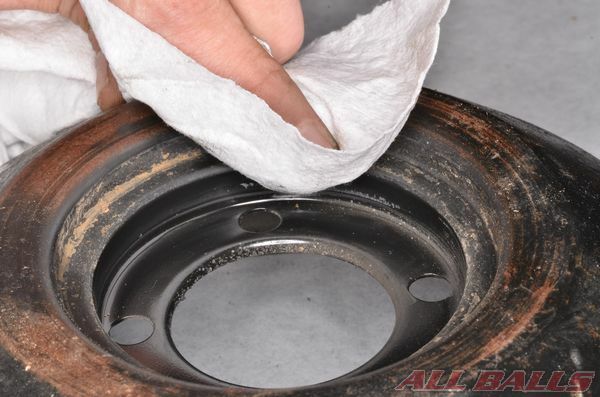 Remove the old dust seal from the brake drum cover. 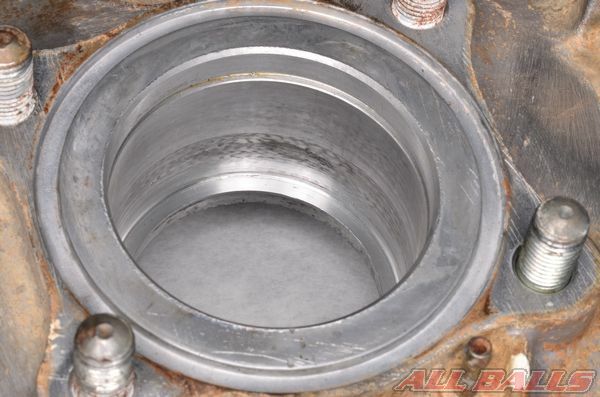 Clean up the seal area. 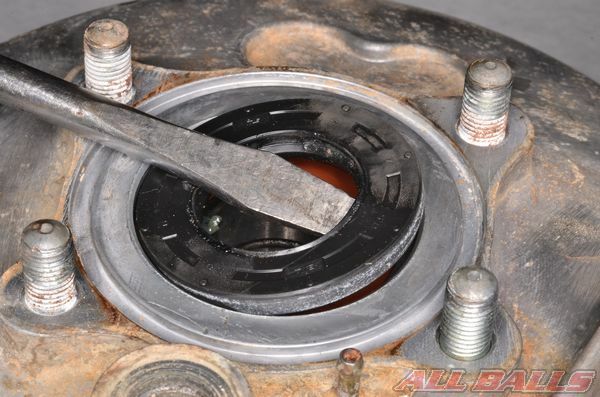 Inspect the seal area for damage. 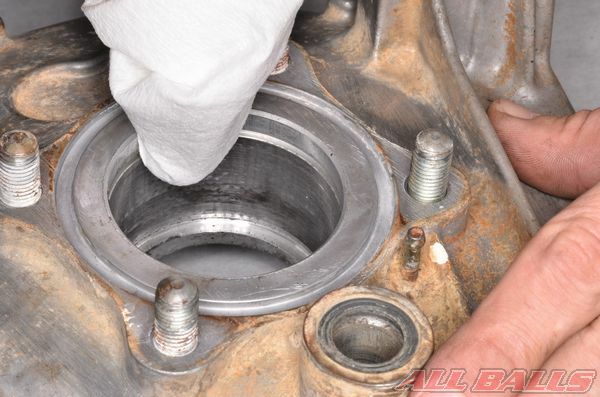 Apply grease to the lips of the new dust seal. 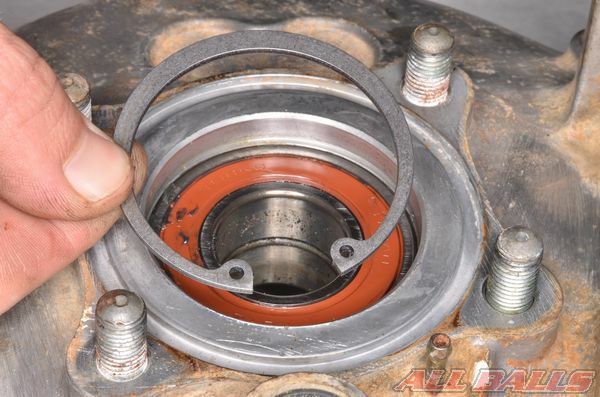 Install the new dust seal into the brake drum cover. 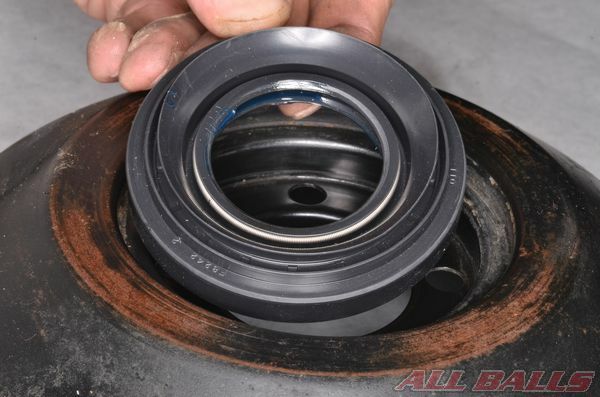 Drive the seal into place with an appropriate driver that matches the outside diameter of the seal. 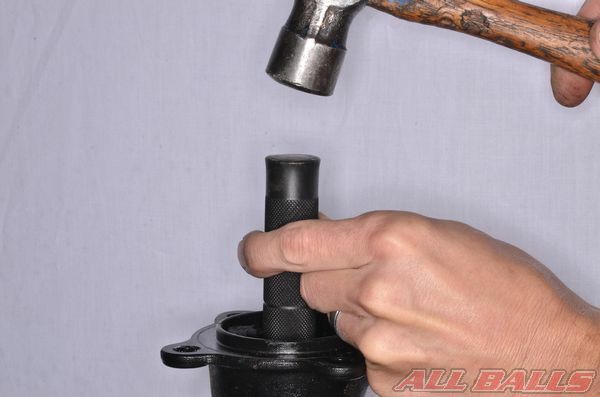 Assemble the vehicle. 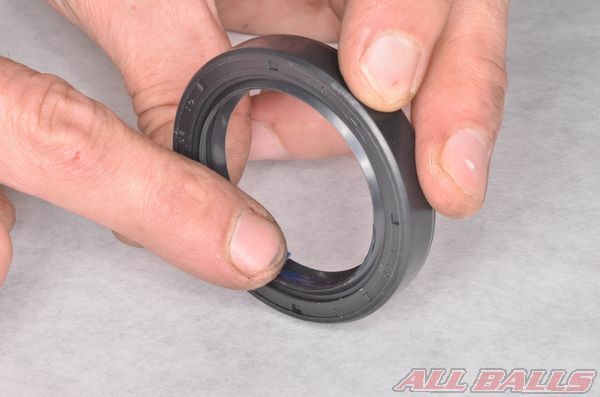 Replace any other seals with new items as necessary or as indicated by the OEM. 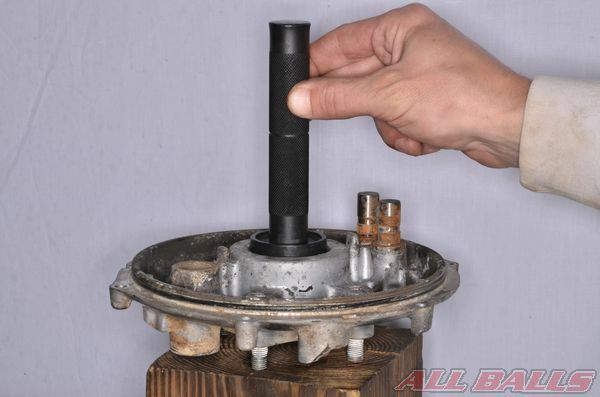 Tighten the fasteners to specification and Install new cotter pints with the hub nuts.